Our Atlanta hair salon in Morningside uses Redken Shades EQ Semi-Permanent Haircolor and Conditioning Gloss as one of our hair color formulas. 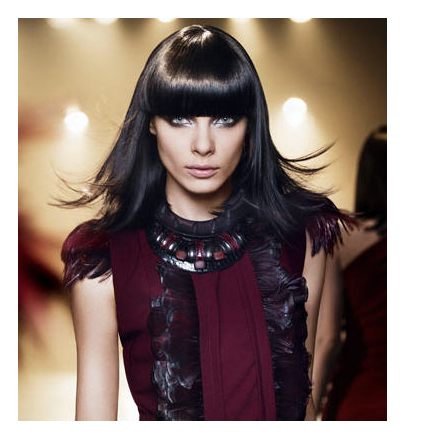 Shades EQ is the #1, long-lasting, no-lift, non-ammonia, demi-permanent haircolor available in the industry. It creates beautiful hair color with unsurpassed condition and shine. Shades EQ can be used in many ways including to enhance, change or increase the color intensity of your natural haircolor as well. * Available in 20 shades including Clear. * No ammonia, no lift with acid pH technology. * Safe to use for grey blending. Enjoy long lasting, rich hair color that also happens to be very conditioning. Ask one of the hair color specialists at our Atlanta hair salon for more details.